Zen Cart is an excellent way to start an eCommerce site. However, since it's very standard, it may not suit all your needs unless customized. 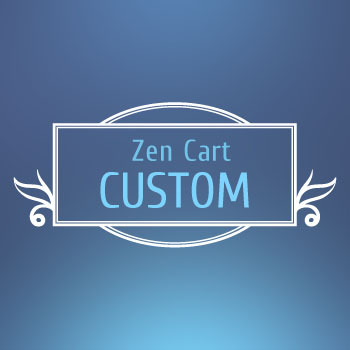 IDEAS offers Zen Cart customizations and integration services. Any changes, additions, integration of new payment methods, shipping methods, languages, changes in layout and structure, design, marketing, custom modules, apply patches and security fixes can be done by us.